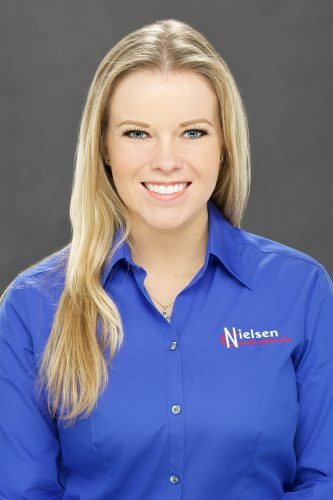 Alicia Kovacs - Nielsen Construction California, Inc.
Alicia joined the Nielsen Team at the beginning of 2017, with a strong background in Media Marketing. Alicia’s responsibilities include working closely with the Chief Estimator on proposals, bid documents and coordinating with subcontractors. Her responsibilities also include running the Nielsen social media pages along with the Nielsen website.